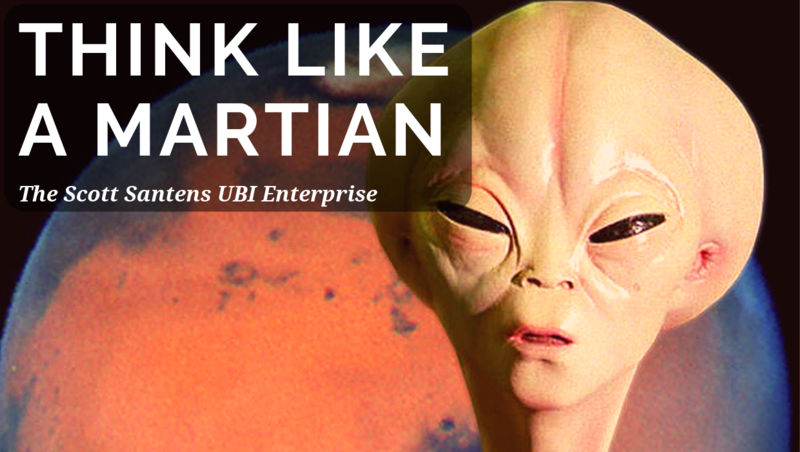 Scott Santens - New on Medium: "Think Like a Martian about Money and UBI"
I've just published a new feature-length article over on Medium where I get into the concept of money and what UBI is all about from the perspective of an alien being not of this Earth: "Think Like a Martian About Money and Universal Basic Income (UBI)". It's also actually the text of the keynote speech I gave in Northern Ireland via Facebook Live as part of the Imagine Belfast Festival of Ideas & Politics. Think like a Martian… That’s a lesson I learned years ago from a theoretical physicist named Richard Feynman. I never met him, but he was one of my teachers as a fellow human being, and that’s one of the lessons that has stuck with me the most since I learned it, so I want to, in turn, share it with you all now. There’s a way of looking at the world with new eyes, as if we know nothing about the way we do things here on this planet. One of Feynman’s examples was sleep. 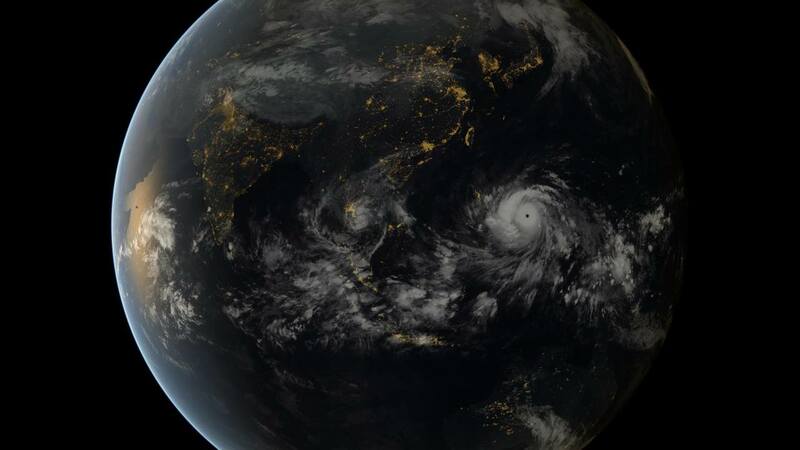 Imagine you’re a Martian and you arrive here on Earth for the first time, and you notice that for some reason, humans need to kind of shut down for around eight hours every rotation of the planet. Why? What’s it like? How do humans experience daily unconsciousness? Does it hurt? Do our thoughts just suddenly stop? Or do we kind of just slow down and drift away? It’s interesting isn’t it to think of things we take for granted as part of our normal daily experience? With that said, let’s talk about something else humans do, and have done for a very long time. Please read the article in full over on Medium, and share it in your networks. Or listen to it on Anchor or your favorite podcasting platform like iTunes or Spotify.